WOW! 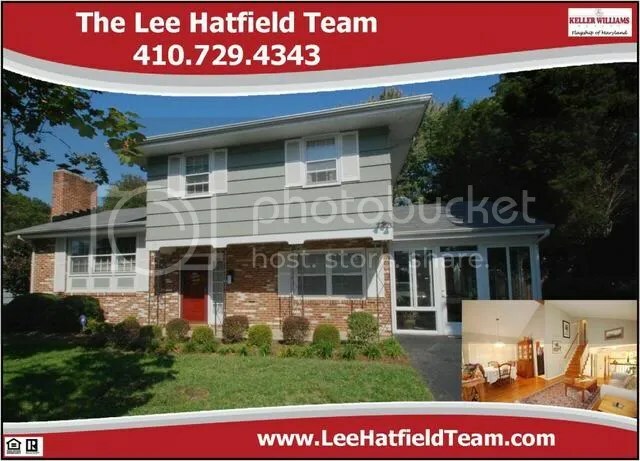 Beautiful FOUR LEVEL single family home for sale in Annapolis which is only about 40 minutes from Baltimore! This lovely split level is situated on a large .33 acre lot which is one of the largest lots within Admiral Heights! Features include: hardwood floors throughout, vaulted ceilings, fireplace, custom kitchen with upgraded appliances, sunroom, and extensive decking and patios. Community features include water access and a community pool. 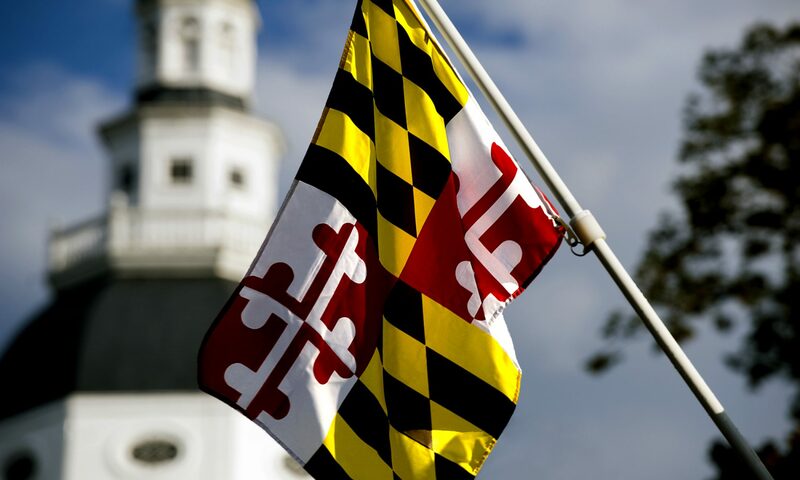 Convenient to everything, walk to Downtown/Historic Annapolis! Next PostNext Just Listed —-> LARGEST Townhome Model in Tanyard Springs!